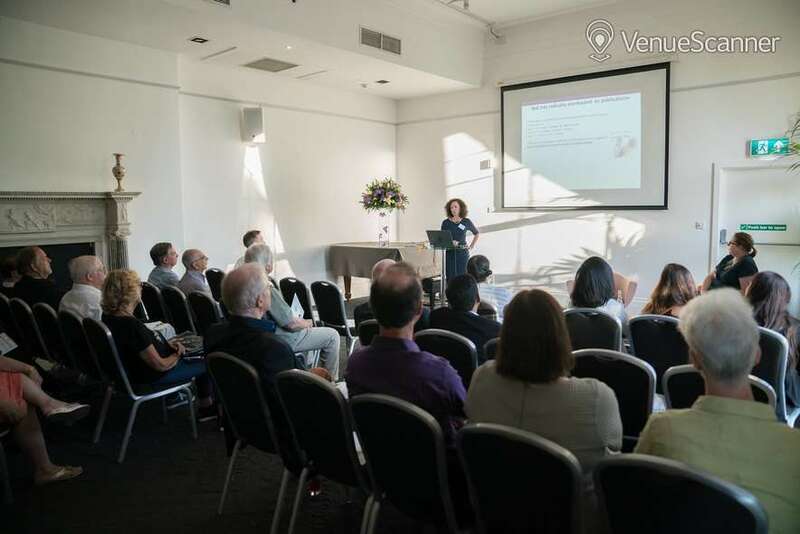 Accommodating between 12 to 300 delegates in a combination of traditional and modern rooms with views over the beautiful Park Crescent Gardens, you will forget you are in the heart of London. 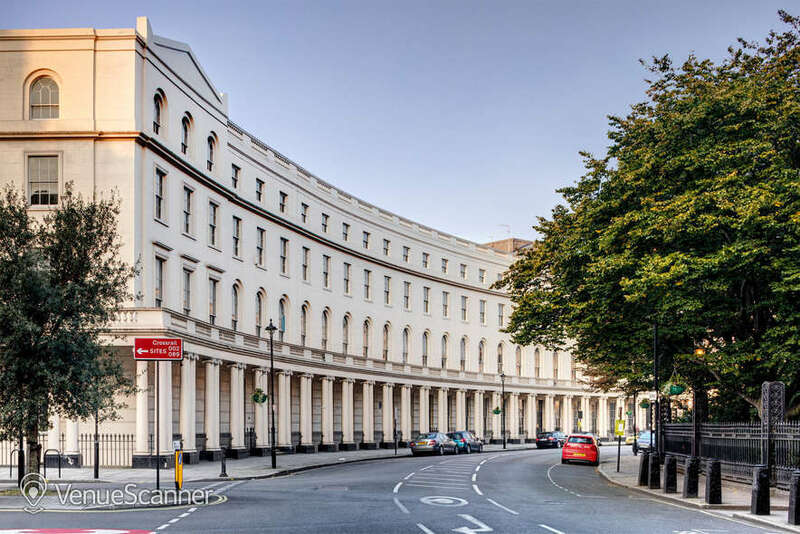 Located opposite Regent's Park, One Park Crescent is ideally suited for a meeting, away-days, launches, and training as well as having smaller spaces for a break out and seminar rooms. OPC's bright, multipurpose rooms offer full AV equipment and wifi. OPC is DDA compliant. 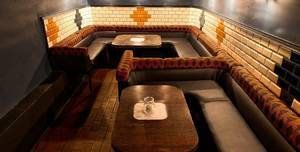 Without a doubt one of our most flexible spaces, The Loft Bar can accommodate a variety of parties. 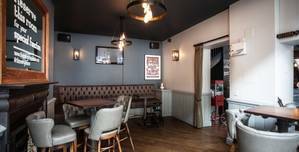 Looking for a unique venue in King's Cross to celebrate a special occasion. Cocktail party, networking events, intimate social events, Pre-dinner cocktail, Christmas party up to 30 people in buffet. 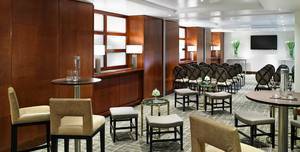 Extraordinary luxury and modern sophistication are yours to experience at the London Marriott Hotel Park Lane. The Bulstrode Room is a smaller event and meeting room. The Marylebone Hotel is one of the finest hotels in London. 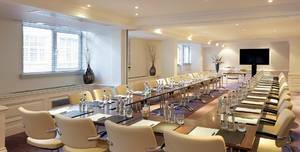 The Howard de Walden Suite is an outstanding conference and event space within the Marylebone Hotel. 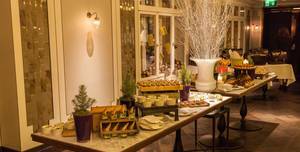 The Marylebone Hotel is one of the finest hotels in London. 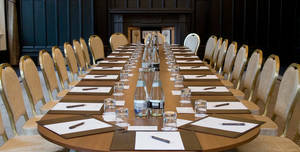 The Drawing Room at The Marylebone Hotel is an excellent meeting or reception room. The Marylebone Hotel is one of the finest hotels in London. 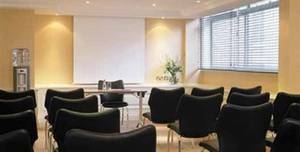 The Hector Berlioz Room is a large meeting room for a range of corporate and private events. The Marylebone Hotel is one of the finest hotels in London. 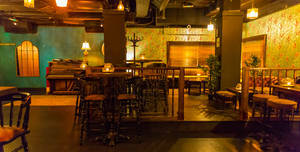 German style restaurant offering basement seating, German food and beer in a casual, friendly atmosphere... German style restaurant offering basement seating, German food and beer in a casual, friendly atmosphere.. 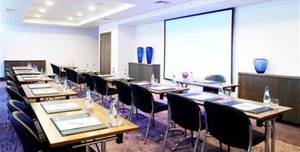 The Berlioz Suite is an adaptable conference, meeting and event room. The Marylebone Hotel is one of the finest hotels in London. 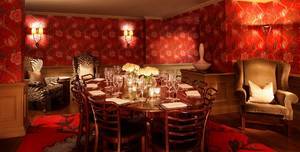 Oxford Suite can accommodate a dinner for 40 people in round table and 46 in oval table.. 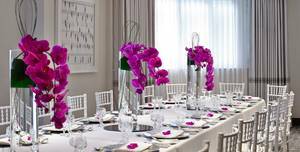 Extraordinary luxury and modern sophistication are yours to experience at the London Marriott Hotel Park Lane. 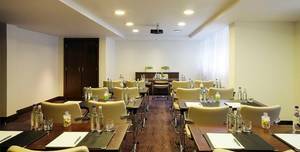 The Henry Hallam Room is a conference, meeting and events space within the Marylebone Hotel. The Marylebone Hotel is one of the finest hotels in London. 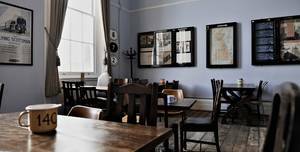 The William Bentinck Suite can be set up in a variety of seating plans. The Marylebone Hotel is one of the finest hotels in London. 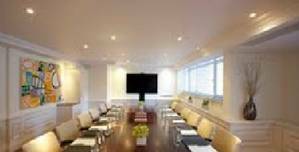 Great modern meeting rooms, fantastic service. Good mix of bright rooms overlooking the park and versatile spaces on the lower ground. The fantastic team here allowed us to run a very smooth event! Special shout out to Jane Renton-Rose who was our event planner and went above and beyond to accommodate our every need. In all - great value. 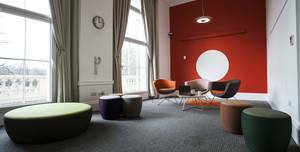 Terms and Conditions All bookings made in respect of conference rooms are accepted by One Park Crescent (OPC) owned by International Students House (ISH) (registered charity no: 313512) on the following terms and conditions: GENERAL 1. Written confirmation from the client, using this Booking Form/ Contract is required for all bookings. Bookings are finalised only when confirmation is received from OPC and deposit payment has been received for the 50% of the total estimate. Final numbers and other changes to the booking must be confirmed 10 days prior to the event. 2. Events and meetings to be held at OPC should be for private invitation only. Public advertisement by any medium including any printed material such as flyers and posters or by television; radio and internet are not permitted without the expressed written permission of OPC. 3. The hirer shall be responsible for any damage caused to the building fabric or furniture and equipment by the hirer or the hirer’s guests or customers and shall pay to OPC on demand the amount required to make good or to remedy any such damage. 4. OPC confirms that they have and will maintain sufficient Public Liability Insurance for an event for the duration of the booking. 5. Car parking is not included in this booking; however, some parking may be available upon request. 6. The charity discount will only be given to organisations with a valid registered charity number which must be provided at the time of booking. CHARGES AND PAYMENT 7. Where credit facilities are not in place, full pre-payment of the estimated amount must be made at least 48 hours prior to the event taking place. Any additional charges on the day must be settled within 7 working days of the event taking place. Should payment not be received OPC reserves the right to cancel the event without notice. 8. For clients with credit facilities, payment must be made within 30 days of receipt of invoice. Should payment for outstanding invoices not be made on time or without good cause then OPC shall have the right to cancel any future bookings without notice. 9. The customer will be responsible for paying any and all charges arising out of the booking including extra items ordered on the day and, if applicable, any cancellation charges or damages. CANCELLATION 10. Cancellations will only be accepted in writing and are subject to charges are as follows, based on estimated event value: 30 days notice or less - 100%, 31 - 60 days notice - 75%, 61- 90 days notice - 50%. 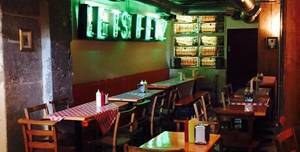 Cancellations giving more than 90-day notice will not be subject to any charge. 11. At all times OPC and ISH reserve the right to cancel any booking or refuse admittance to any individual or organisation without notice and without giving due reason. All monies paid will be fully refunded. 12. If for any reason beyond the control of OPC, for example but not limited to, breakdown of machinery, failure of supply of utilities, leakage of water, fire, riot, government restriction or act of God resulting in the accommodation booked not being available to the customer, OPC reserves the right to substitute similar or comparable accommodation. Such substitution shall be accepted by the customer as satisfactory performance by OPC of its obligation to provide the venue. 13. OPC cannot accept responsibility for loss or damage to the property of the hirer or their guests or customers. Goods deposited on the premises are deposited entirely at their owners’ risk. OPC shall not be responsible for any loss or damage to any property arising out of the holding of a function or any injury which may be incurred by or be done or happen to any person during the holding of any event arising from any cause whatsoever. BOOKING HOURS 14. 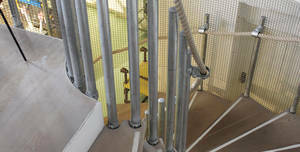 Half day bookings are considered to be 09:00 – 13:00 or 14:00 – 18:00. Full Day Bookings are considered to be 09:00 – 17:00. A supplement may be charged for bookings outside these hours. 15. All functions are required to conclude as booked. Extended use of the facilities may not always be possible and may result in extra charges. CATERING 16. 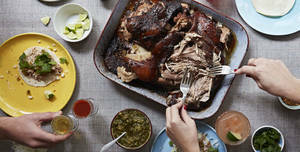 All food and catering shall be exclusively provided by BaxterStorey, the catering contractors to OPC. No beverages, food or intoxicating liquor shall be consumed on the premises unless purchased on the site. 17. Minimum delegate numbers: Refreshments & Buffets – 5 pax and Dinners – 10 pax. 18. All catering requirements must be confirmed a minimum of 10 days before the event. 19. If the numbers attending on the day of the event are less than the number booked then the charge will be for the original numbers. An increase of numbers will be accommodated, where possible, providing they are received by 2pm at least 3 working days prior to the function. We cannot guarantee that changes received less than 3 working days before a function will be catered for. After 24 hours, refer to Events's Cancellation Policy: Terms and Conditions All bookings made in respect of conference rooms are accepted by One Park Crescent (OPC) owned by International Students House (ISH) (registered charity no: 313512) on the following terms and conditions: GENERAL 1. Written confirmation from the client, using this Booking Form/ Contract is required for all bookings. Bookings are finalised only when confirmation is received from OPC and deposit payment has been received for the 50% of the total estimate. Final numbers and other changes to the booking must be confirmed 10 days prior to the event. 2. Events and meetings to be held at OPC should be for private invitation only. Public advertisement by any medium including any printed material such as flyers and posters or by television; radio and internet are not permitted without the expressed written permission of OPC. 3. The hirer shall be responsible for any damage caused to the building fabric or furniture and equipment by the hirer or the hirer’s guests or customers and shall pay to OPC on demand the amount required to make good or to remedy any such damage. 4. OPC confirms that they have and will maintain sufficient Public Liability Insurance for an event for the duration of the booking. 5. Car parking is not included in this booking; however, some parking may be available upon request. 6. The charity discount will only be given to organisations with a valid registered charity number which must be provided at the time of booking. CHARGES AND PAYMENT 7. Where credit facilities are not in place, full pre-payment of the estimated amount must be made at least 48 hours prior to the event taking place. Any additional charges on the day must be settled within 7 working days of the event taking place. Should payment not be received OPC reserves the right to cancel the event without notice. 8. For clients with credit facilities, payment must be made within 30 days of receipt of invoice. Should payment for outstanding invoices not be made on time or without good cause then OPC shall have the right to cancel any future bookings without notice. 9. The customer will be responsible for paying any and all charges arising out of the booking including extra items ordered on the day and, if applicable, any cancellation charges or damages. CANCELLATION 10. Cancellations will only be accepted in writing and are subject to charges are as follows, based on estimated event value: 30 days notice or less - 100%, 31 - 60 days notice - 75%, 61- 90 days notice - 50%. Cancellations giving more than 90-day notice will not be subject to any charge. 11. At all times OPC and ISH reserve the right to cancel any booking or refuse admittance to any individual or organisation without notice and without giving due reason. All monies paid will be fully refunded. 12. If for any reason beyond the control of OPC, for example but not limited to, breakdown of machinery, failure of supply of utilities, leakage of water, fire, riot, government restriction or act of God resulting in the accommodation booked not being available to the customer, OPC reserves the right to substitute similar or comparable accommodation. Such substitution shall be accepted by the customer as satisfactory performance by OPC of its obligation to provide the venue. 13. OPC cannot accept responsibility for loss or damage to the property of the hirer or their guests or customers. Goods deposited on the premises are deposited entirely at their owners’ risk. OPC shall not be responsible for any loss or damage to any property arising out of the holding of a function or any injury which may be incurred by or be done or happen to any person during the holding of any event arising from any cause whatsoever. BOOKING HOURS 14. Half day bookings are considered to be 09:00 – 13:00 or 14:00 – 18:00. Full Day Bookings are considered to be 09:00 – 17:00. A supplement may be charged for bookings outside these hours. 15. All functions are required to conclude as booked. Extended use of the facilities may not always be possible and may result in extra charges. CATERING 16. 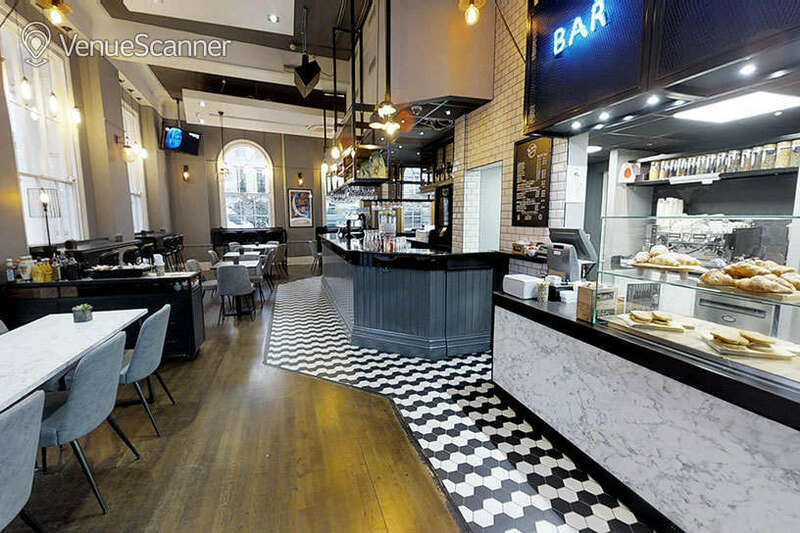 All food and catering shall be exclusively provided by BaxterStorey, the catering contractors to OPC. No beverages, food or intoxicating liquor shall be consumed on the premises unless purchased on the site. 17. Minimum delegate numbers: Refreshments & Buffets – 5 pax and Dinners – 10 pax. 18. All catering requirements must be confirmed a minimum of 10 days before the event. 19. If the numbers attending on the day of the event are less than the number booked then the charge will be for the original numbers. An increase of numbers will be accommodated, where possible, providing they are received by 2pm at least 3 working days prior to the function. We cannot guarantee that changes received less than 3 working days before a function will be catered for.